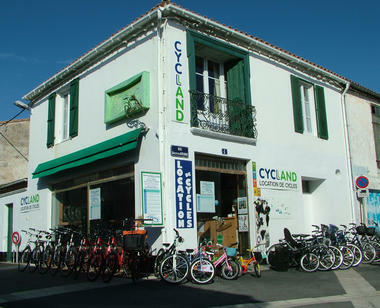 Cycling is the most popular, and the best way to discover the island. 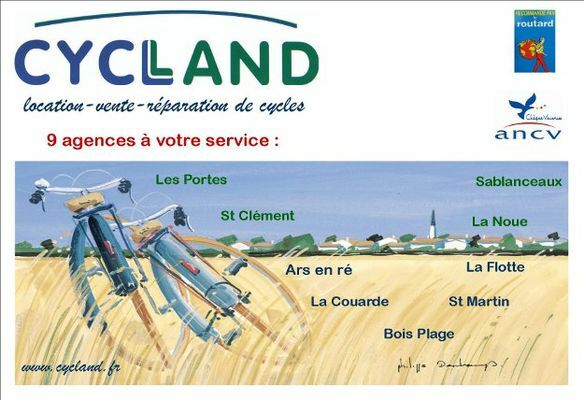 Along the coast, across the woods and wetlands, over 50 miles of cycle paths let you see a Ré that no car can ever visit. 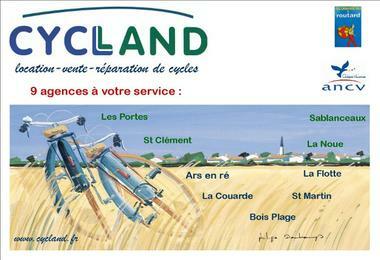 Cycland, found in 9 locations across the island, offers an impressive range of bikes and will come to your aid in case of punctures and other breakdowns.